Orphans. War. Child soldiers. Displacement. Abuse of nearly every form. Topics like these often feel so astronomically huge that we don’t know what to do or where to begin — let alone feel as if our tiny effort could actually make a difference. Thankfully there are people like Bethany Williams in the world who not only refuse to buy into that narrative, but decide to do something about changing it. Bethany is world leader at helping restore children — emotionally, psychologically and spiritually — who have been affected by war and who can’t yet imagine a life worth celebrating again. Bethany pulls from her own hurt and brokenness (documented in her book The Color of Grace) as well as her training as a psychologist and counselor to help these children. And it all starts with art therapy that includes a white handkerchief and some markers. 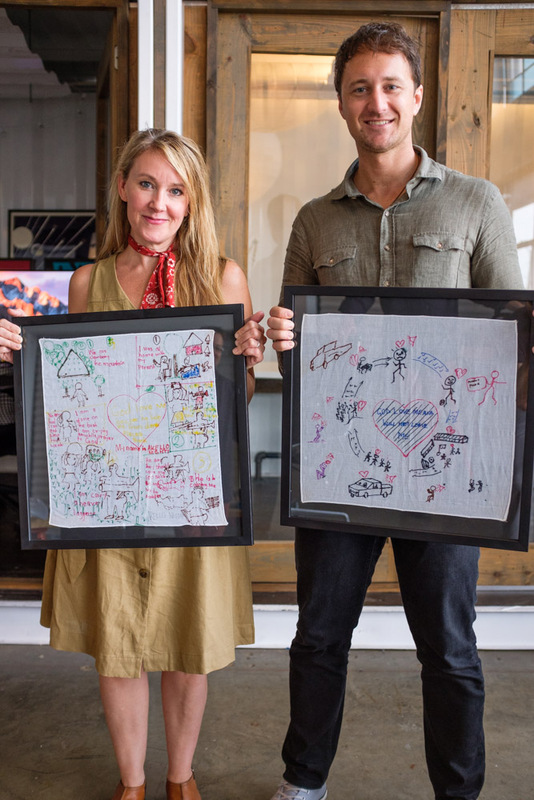 It is on a simple yet symbolic handkerchief that children can express in pictures what they don’t even have words for. It is where the pain within can safely be expressed to initiate the process of healing. Led by Bethany and her husband Matthew, Exile International is going into the darkest places to do this difficult and often emotionally devastating work. But thanks to that willingness, there is a generation of former child soldiers, abused daughters and sons, and war-torn kids who now get to dream again. They get to experience renewed joy. And they can imagine a life of great expectations — just like any other child. "I brew beer that I like to drink, and I like to share that. Not that we won't have 12 percent alcohol beers that knock you over, but that's not our forte. We're trying to brew delicate beers. I think simple and subtle can be very powerful." Kevin Ely knows beer. 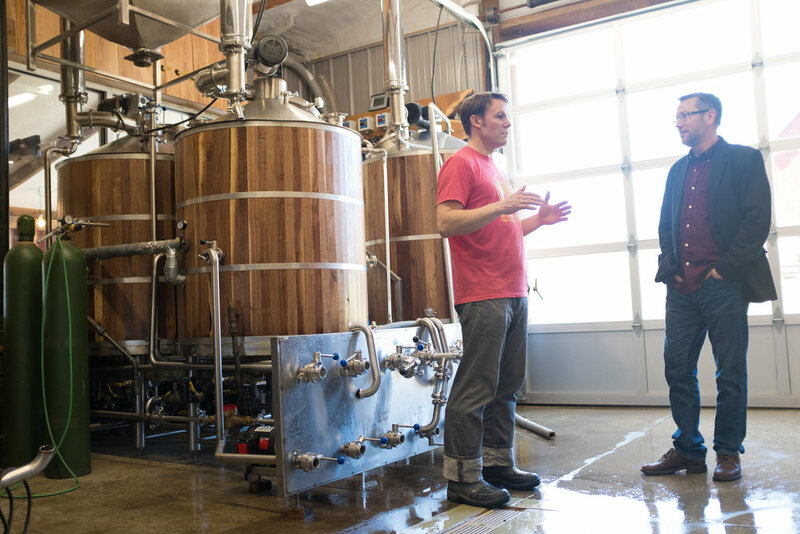 And now he knows how to build a brewery — quite literally by hand. Kevin's story is a pivot of a different nature. Previously the brewmaster at Uinta Brewing, a nationally recognized craft brewery in Salt Lake City, Kevin and his wife Jael Malenke decided to move back to her hometown in Fresno and purchase a farm. Armed with a degree in brewing science from UC Davis (yes, there is such a degree), Kevin is no hobbyist. Beer is indeed his career and he's a recurring judge at the annual Great American Beer Festival. 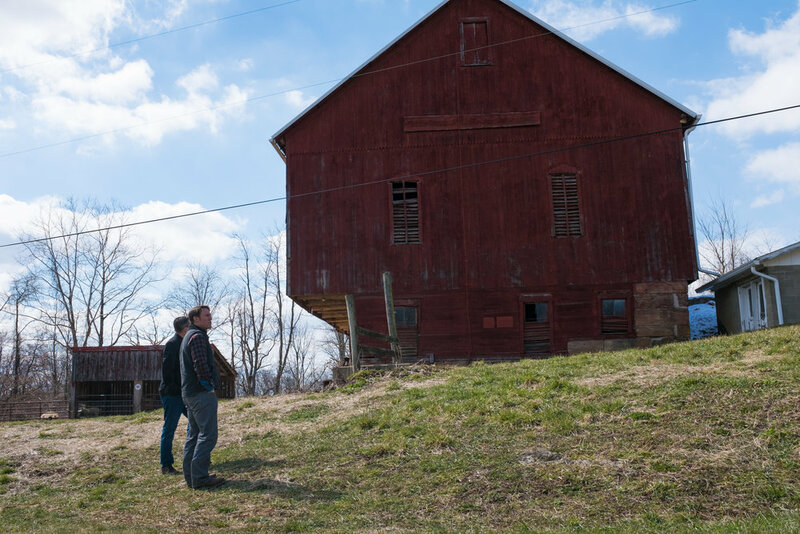 Kevin shares with us his decision to start his own brewery in Ohio, the importance that family and community played in that decision, and why starting a farm brewery in a rural patch of rolling hills just made sense. 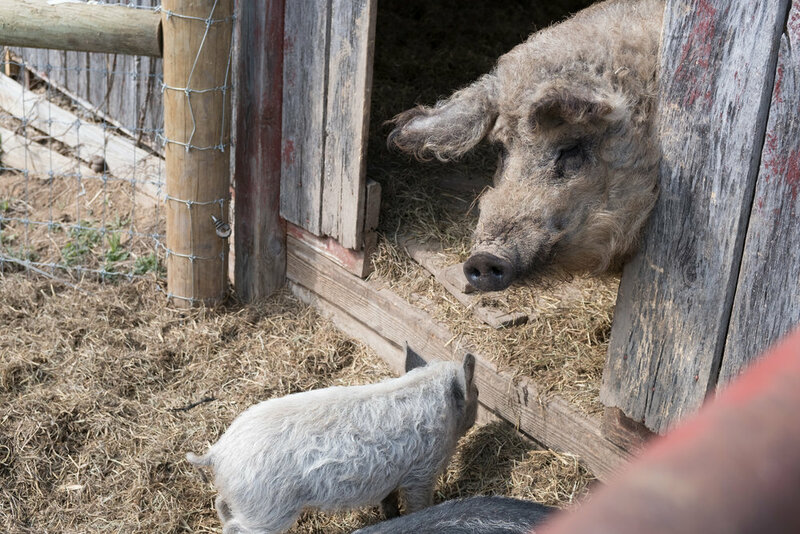 Curly haired mangalitsa pigs ("wooly" pigs) that inspired the name actually roam his farmland and are visible from his taproom patio with cold beer in hand. 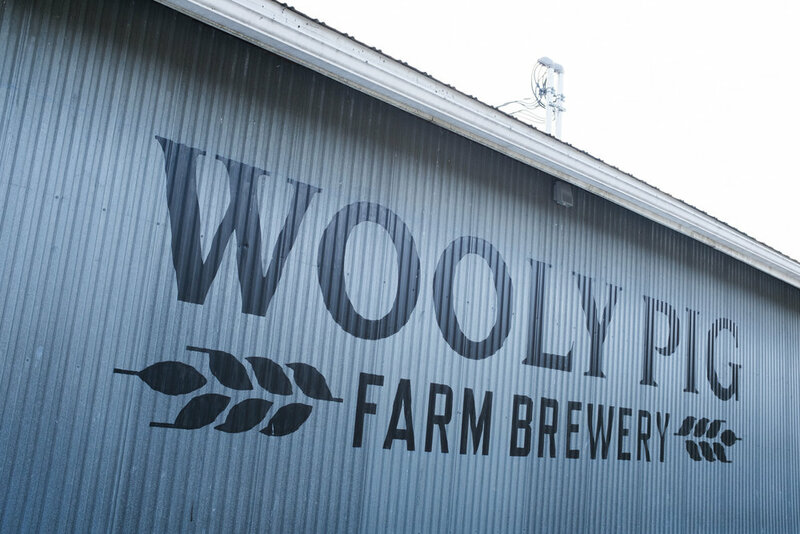 It's both idyllic and intentional; it's also indicative of everything about this brewery. 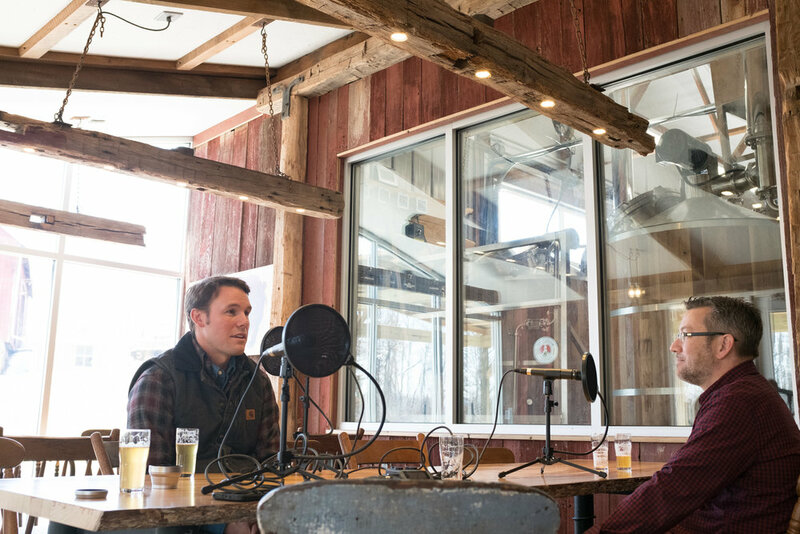 From the quirky name to the German-Bavarian style of beers he chooses to brew, down to his hand-made and hand-planed taproom — all of it is crafted with purpose and a story behind it.